Inspired by true events, Kelli Estes's brilliant and atmospheric debut serves as a poignant tale of two women determined to do the right thing. Inara Erickson is exploring her deceased aunt's island estate when she finds an elaborately stitched piece of fabric hidden in the house. As she peels back layer upon layer of the secrets it holds, Inara's life becomes interwoven with that of Mei Lein, a young Chinese girl mysteriously driven from her home a century before. 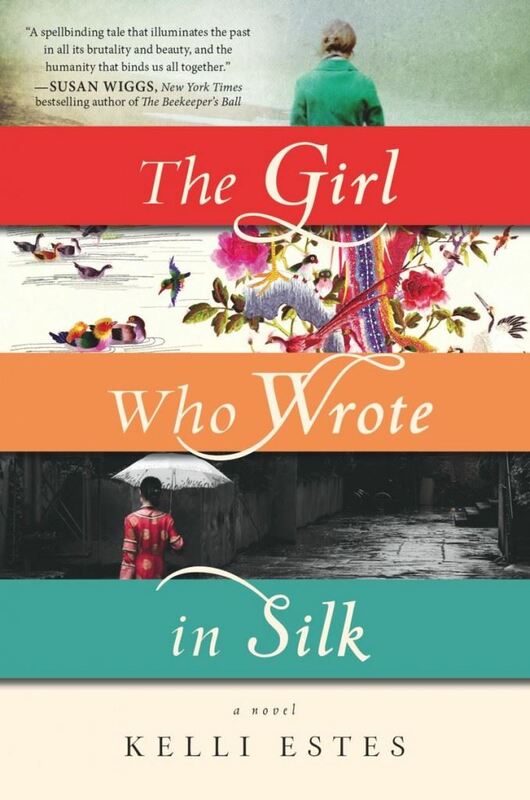 Through the stories Mei Lein tells in silk, Inara uncovers a tragic truth that will shake her family to its core ― and force her to make an impossible choice.